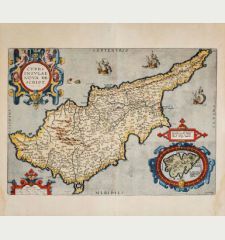 Coloured map of Tunis, Egypt, Cyprus, Turkey. 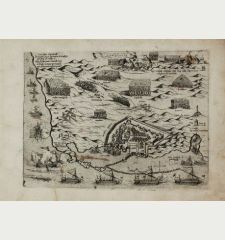 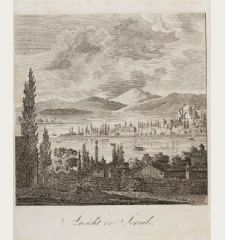 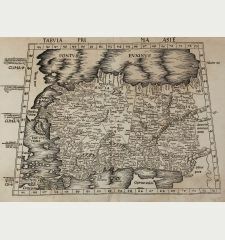 Printed in Antwerp in the year 1595. 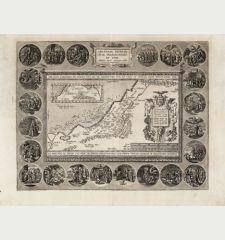 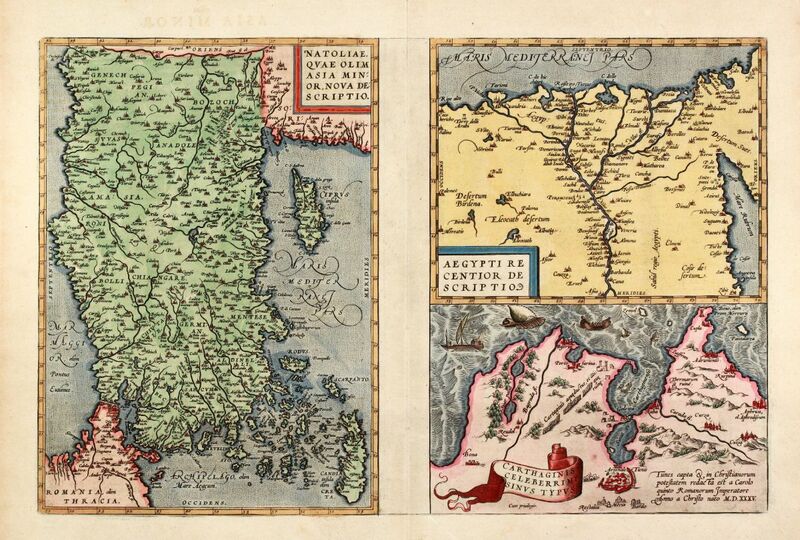 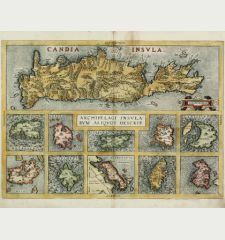 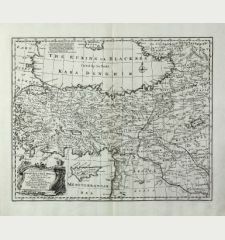 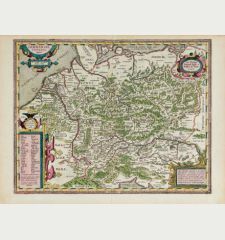 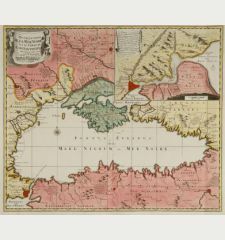 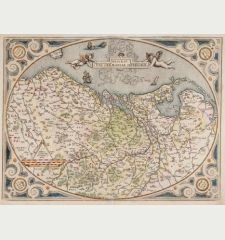 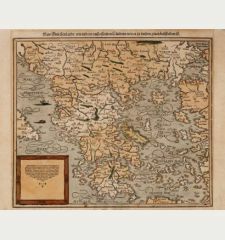 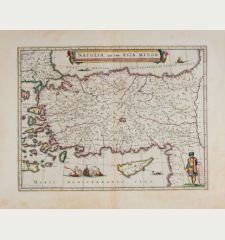 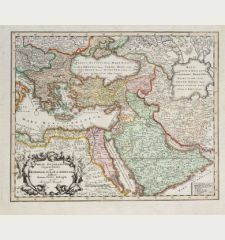 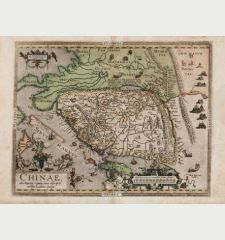 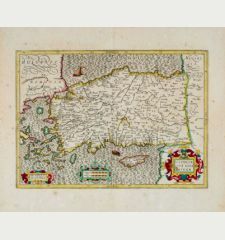 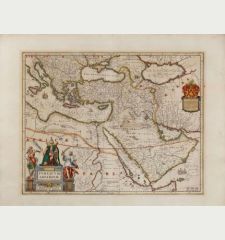 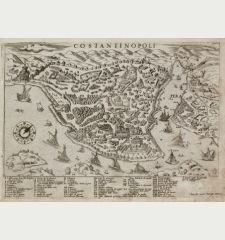 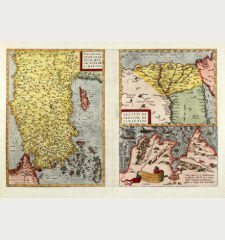 Coloured copper engraved map of Turkey by A. Ortelius. 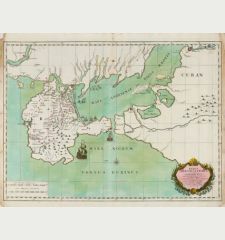 On right side a map of Egypt and one of Tunis. 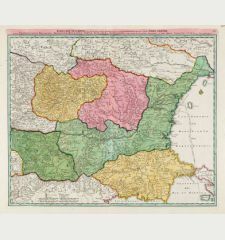 Three map on one sheet printed from one plate. 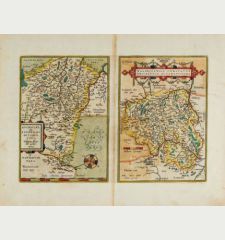 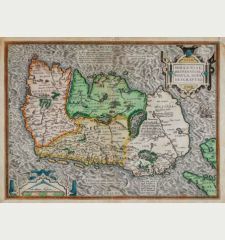 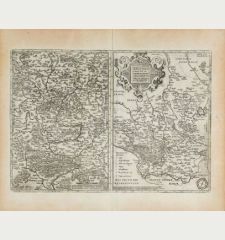 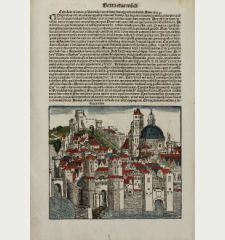 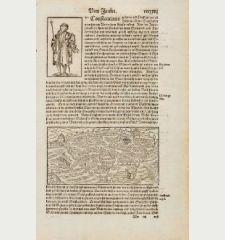 From the 1595 Latin edition of 'Theatrum Orbis Terrarum', Latin text on verso. 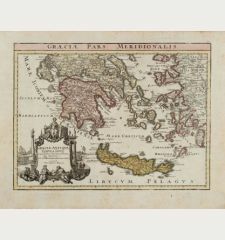 Some browning in white margin, very good copy.